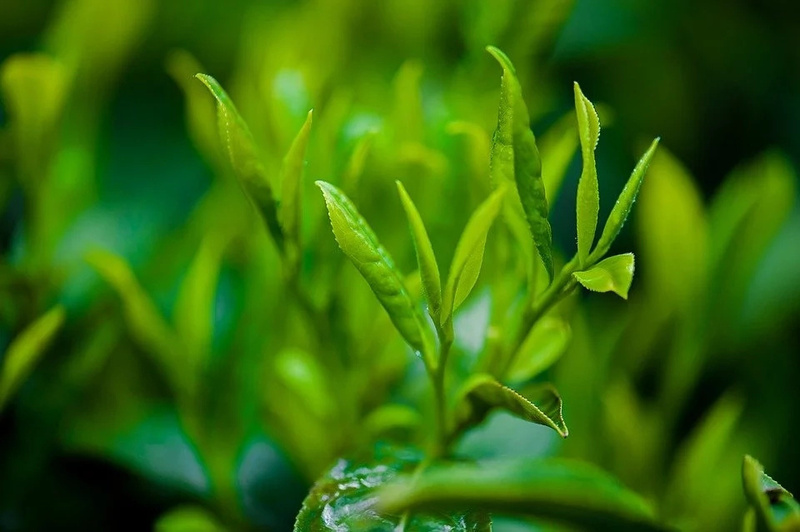 The FASEB Journal published a study confirming useful properties of green tea in the treatment of memory disorders, brain insulin resistance, and slimming. This study has been tested on mice and it was suggested that green tea contains EGCG (epigallocatechin-3-gallate). This element can reduce the fructose impact, cause insulin resistance and prevent cognitive disorder. Up to this point, scientists have known of the possibility of EGCG for the treatment of certain diseases, but information about the effect of EGCG on insulin resistance and cognitive function was unknown. 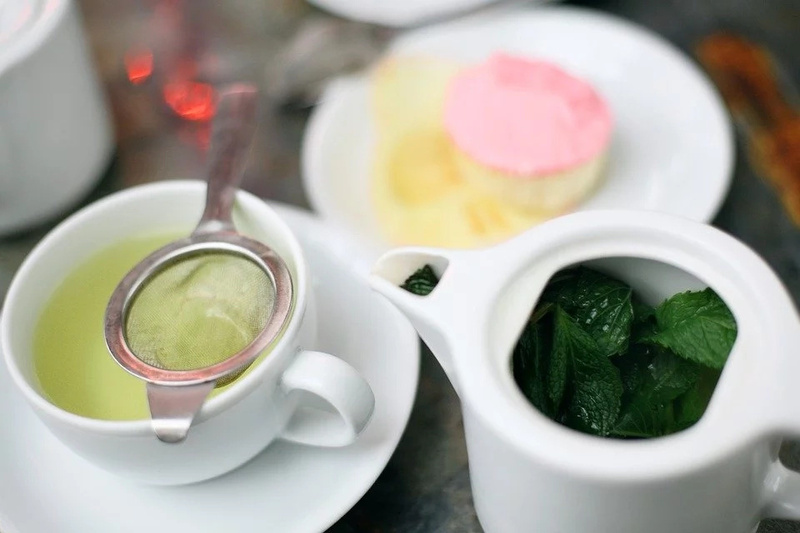 Green tea is a tasty and refreshing drink, which is the most popular drink in the whole world, except drinking water. Green tea originated in China, but it is also grown in more than 30 countries. It turns out that this type of tea can be used in medicine to fight weight gain, prevent memory problems, and lower blood sugar levels. READ MORE: Don't ignore your neck pain, it may be sign of brain tumor. Check the other symptoms! The first group had a standard diet. The second group followed a diet with a high fructose content. The third group followed a diet with a high fructose content and they got 2 grams of EGCG per one liter of water. 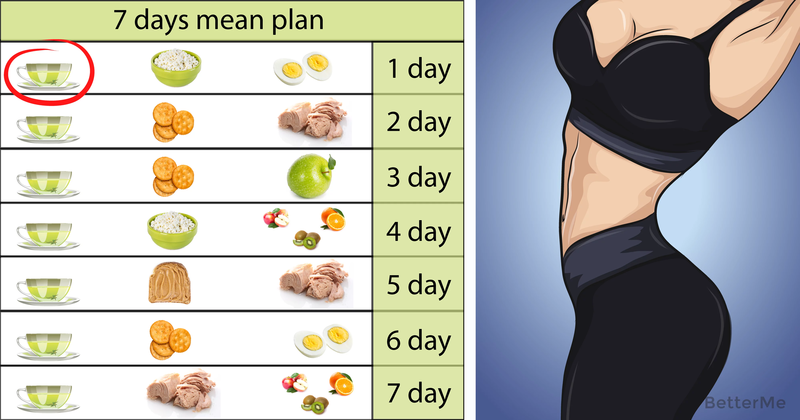 Studies have shown that the mice from the second group gained the largest number of excess weight, and the lowest rates were seen in the third group of mice. Scientists found that mice from the second group crossed the maze faster than mice from the first group. But the mice from the third group had the best result of the task performance. Each day of the test they ran their distance faster than they did on a previous day. The researchers removed a hidden platform for testing. The second group of mice spent significantly less time in the target quadrant, in contrast to the standard group. Mice from the third group showed a considerable rise in the median time spent in the target quadrant and had the biggest numbers of platform crossings. 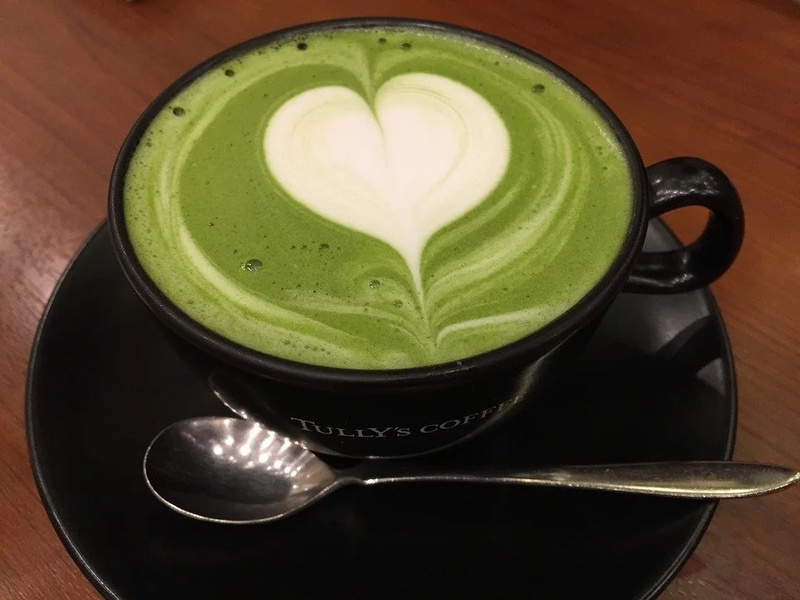 Since green tea contains EGCG, these studies indicate its benefits in improving memory and concentration, accelerating metabolism and fat burning.